If Google TV was something that looked interesting to you back in 2010, but the price and lack of an app market turned you off, then maybe now you’ll want to reconsider. The Logitech Revue has been dropped to just $99 from $249, making this one heck of a steal. The original price back at launch was $299, so you are essentially getting a GTV box for a third of its original price not even a year after it became available. I will mention that I’ve had the Sony version with a Blu-ray player since the day it launched and can’t say that I use it much anymore. Sure, it’s convenient if I need to look something up on Google quickly and my phone isn’t handy, but for the most part, the experience is not as polished as you would expect it to be. It definitely has uses, just not as many as we’d have all hoped for from the beginning. 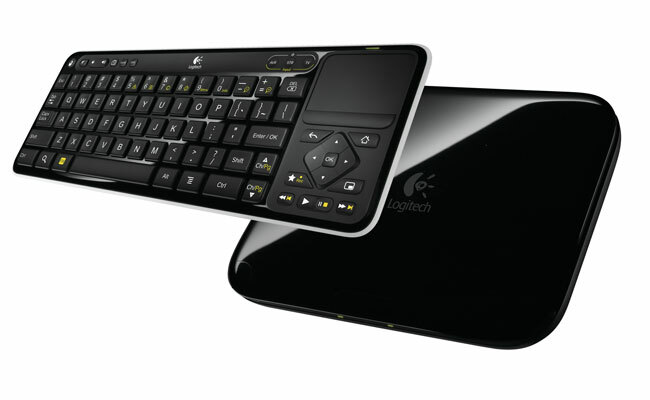 With that said though, the re-launch of Google TV, based off of Honeycomb, should be here in the next month or so. Once that happens, the platform will essentially be brought back from the dead with the Android Market, apps and a whole new UI. From some of the leaks that have popped up around the internet, along with some of the stuff we saw at Google I/O, I’ll even admit that I’m excited to see where the future of it is headed. Cheers Dustin, Brett and everyone else!